Adrenaline packed action for all ages and abilities! An action packed day filled with adrenaline! 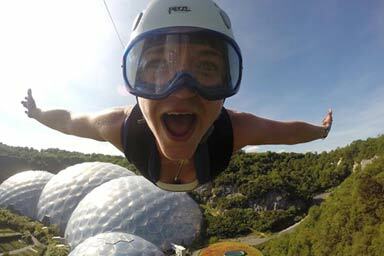 Take on six exciting and thrilling adrenaline experiences!